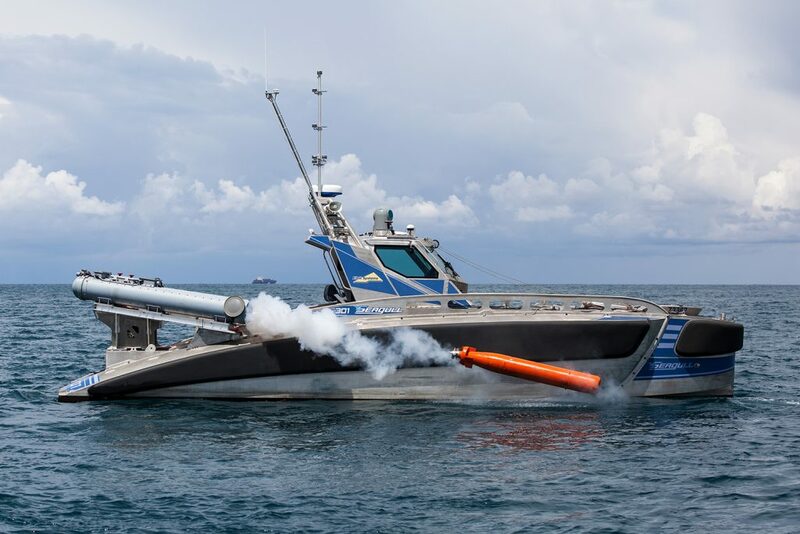 The success of the first torpedo launch test is a major milestone, confirming the Unmanned Surface Vessel’s capability to incorporate weapons that counter submarines, in addition to its unique submarine and mine detection capabilities. against submarines and sea mine threats. installation and offering a high level of autonomy. has a large fuel capacity that allows it to remain at sea for several days.